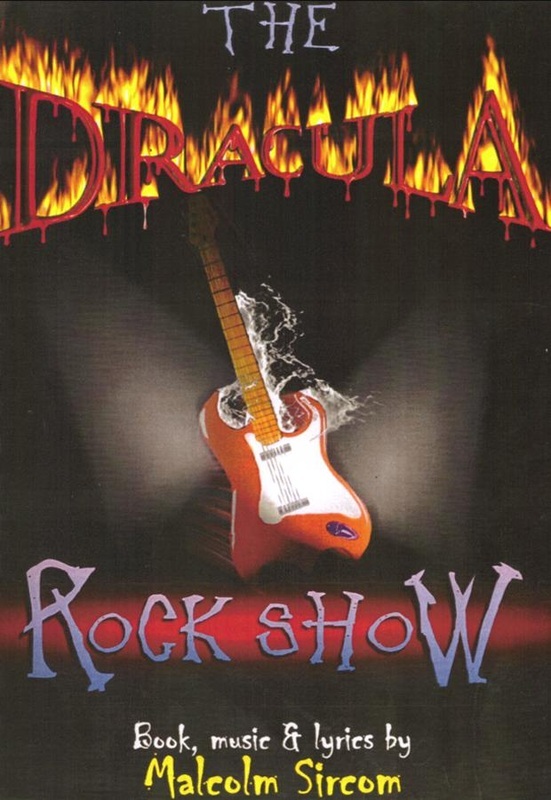 "I have just seen the Children's Theatre “Dracula Rock Show” & had a most enjoyable evening. The young cast performed extremely well, singing rock & roll songs that would have been mainly alien to them (some that date from my youth) and distributing humour with extreme gusto and quality. The main characters performed with immense poise, and the support cast, dancers and singers showed great ability. I thoroughly enjoyed the show and congratulate all who were involved. 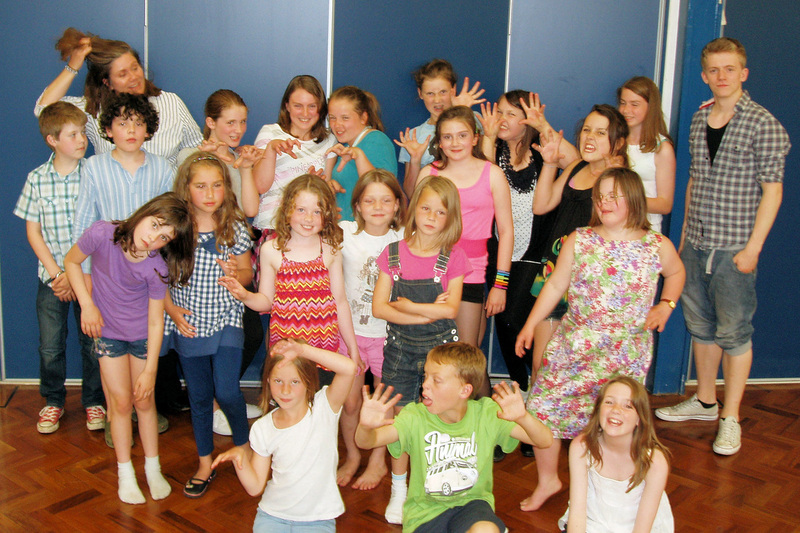 If this is the face of young theatre in Hungerford then more please". The Zombies and Vampires are unhappy with their life underground and summon Count Dracula, their master. He promises them fun among the humans, disguised as the audience at Rock Concerts, where their bizarre appearance will go un-noticed. To achieve this, after a Drax Factor audition scene, he creates his own Rock Group! Meanwhile, Inspector Shirley Holmes of the Newberry CID and her pathologist Dr. Watson, are battling against the master criminal Professor Moriarty and his gang - as well as trying to solve the mystery of an outbreak of anaemia among young women. These strands are woven together in a hilarious plot, full of splendid eccentric characters, sparked by a dynamic rock score, which takes in 60s rock, a touch of 70s disco and even a Line Dance! A rock 'n' roll Dracula, and Shirley Holmes doing a Dolly Parton are just some of the surprises in this gloriously off-the-wall comedy musical.